Your fully renovated historic cottage comprises a Queen bed with the option of two additional guests in the lounge room using a double sofa bed (One Bed Cottage + Sofa bed). 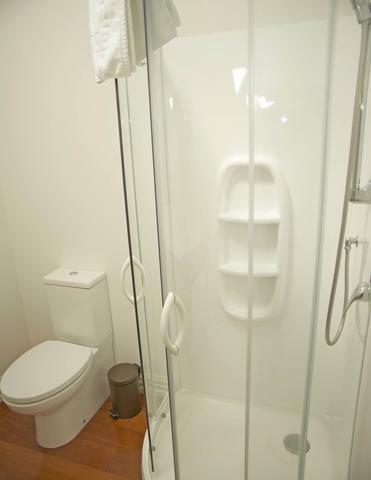 Each cottage has a modern bathroom with great shower. 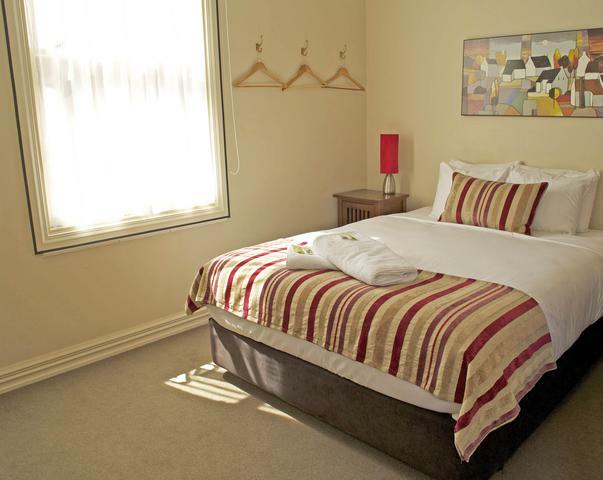 The kitchen has a�microwave, stove top, Nespresso machine and dishwasher plus crockery, cutlery and glassware. Heat pump air-conditioning was installed in 2016. Laundry washer and dryer�in each cottage. 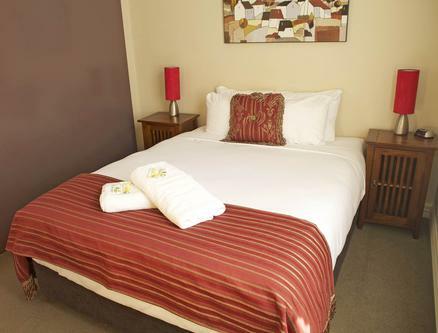 All linen, towels and complimentary toiletries supplied. Free wifi. �Free parking for one car per cottage. Baby cot and single rollaway bed available on request through our 'extras' booking screen. Pets subject to agreement in advance. 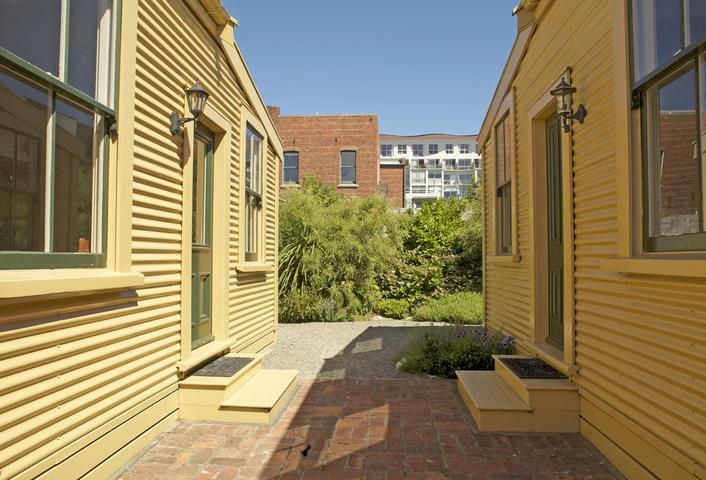 A vibrant, central city location at 5 + 7 Tonks Grove - a few minutes walk to Wellington and main sights. 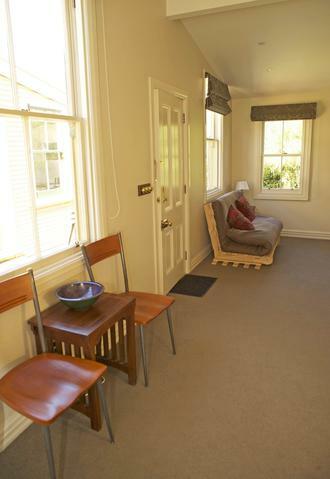 Top self-contained lodging in Wellington by TripAdvisor for past 6 years. Checkin 2pm and checkout 10am. Luggage storage-locker available outside these times. Short stay or long stay. Weekly servicing. Ideal for singles, couples or small family groups. * Full kitchen with outside courtyard. * Wireless internet access. Laundry facilities. Heat-pump. * Best rates guaranteed by booking direct. Check availability and book online. * Pets by negotiation only. Heritage cottage, fully renovated. 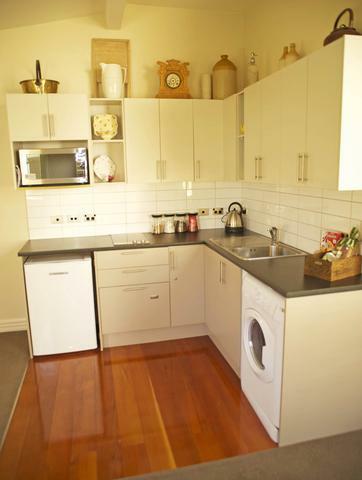 Self-catering kitchen with microwave, stovetop and dishwasher. Tea/coffee. Modern bathroom with high-pressure shower. Air-con. Washer/dryer. Commercial linen supplied. Free internet and parking. Queen room sleeps two. Baby cot and rollaway single bed can be booked as an 'extra'. Bedding configuration: Queen bed in bedroom. Baby cot and rollaway single bed can be booked as an 'extra'. Heritage cottage, fully renovated. Self-catering kitchen with microwave, stovetop and dishwasher. Tea/cofee. Modern bathroom with high-pressure shower. Air-con. Washer/dryer. Commercial linen supplied. Free internet and parking. Queen room sleeps two plus upto two on double sofabed. Baby cot and rollaway single bed can be booked as an 'extra'. Bedding configuration: Queen bed in bedroom plus double sofabed in lounge. Baby cot and rollaway single bed can be booked as an 'extra'.